Hi! I’m Yuka! But you can call me YU! 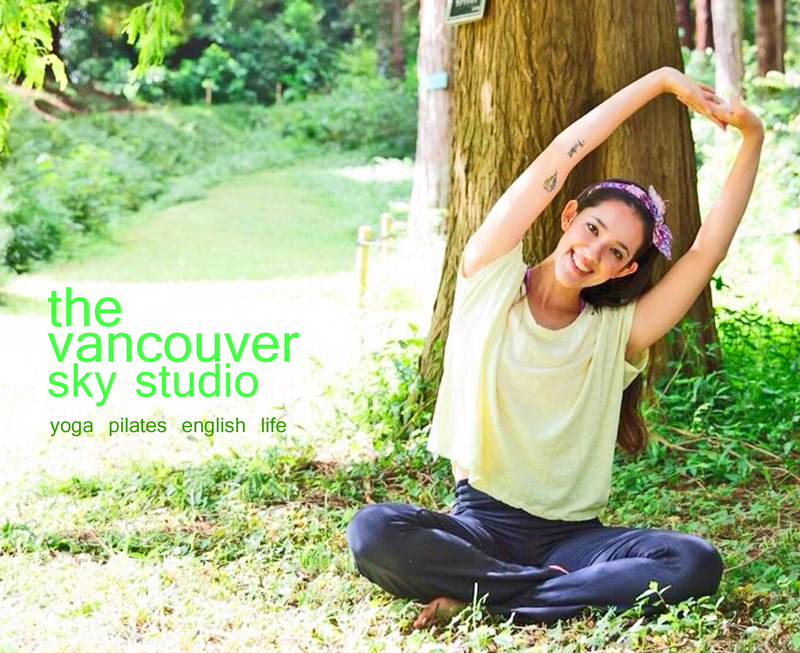 Nice to meet you and welcome to The VANCOUVER SKY STUDIO! Have a great day & see you on the mat! I’m looking forward to seeing your smiles! Hi! I’m Yumi! How’s it going? I’m looking forward to meeting you! See you soon! Hi! I’m Eri! It’s nice to meet you! I’m looking forward to teaching you! Hi! I’m Yasuko! How are you?